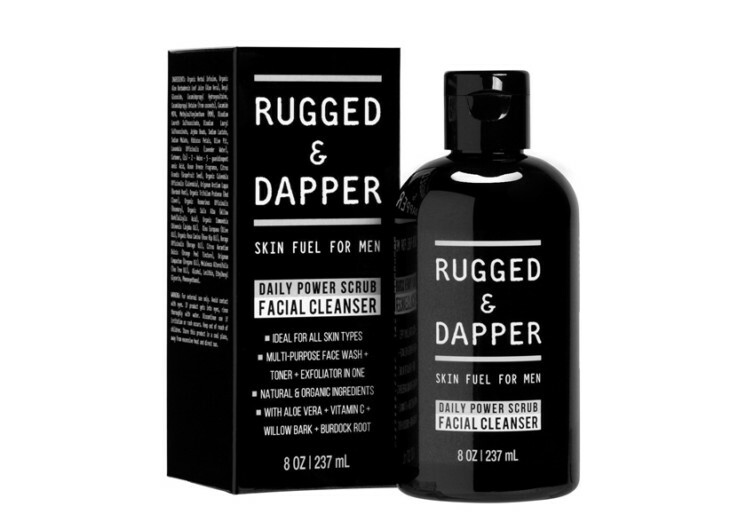 Specially formulated for the unique skin of men, Rugged & Dapper Facial Cleanser for Men is an excellent combination of natural cleansing and exfoliating agents and certified organic substances to give highly active men of today the kind of deep cleansing that their skins require. 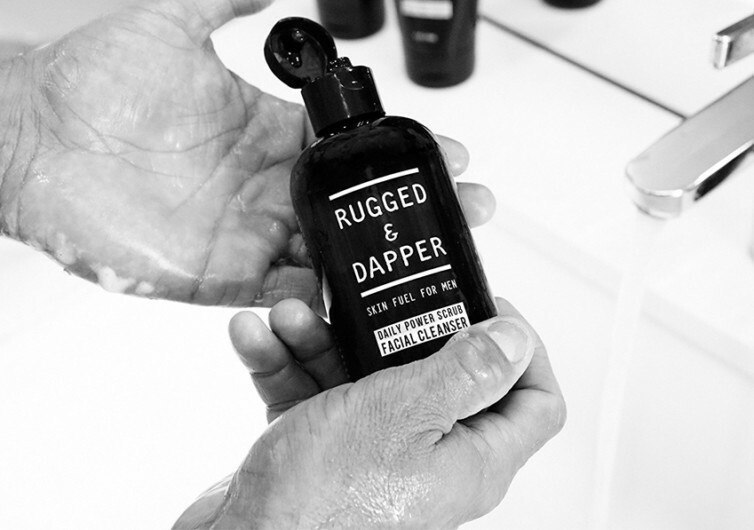 It’s not every day that you get to chance upon a product that is especially formulated for all types of skin in men whether it’s sensitive or normal, dry or rough, or even as oily as the platforms in the Gulf of Mexico. 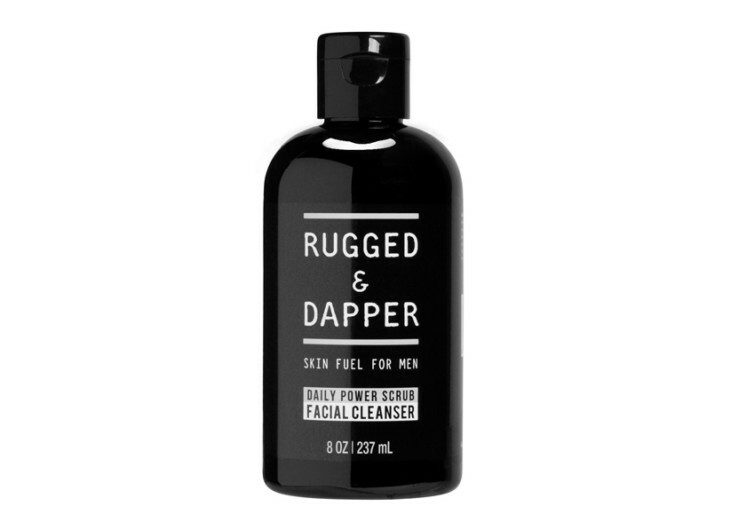 The point is that the Rugged & Dapper comes with a unique blend of Burdock root, aleo vera, and willow bark that somehow infuses all of their amazing skin cleansing and nourishing properties with each application of the facial cleanser. 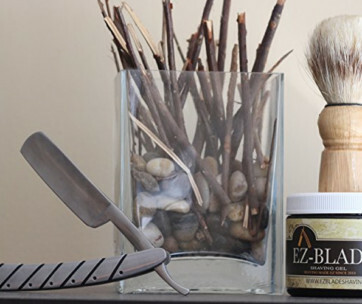 It boasts of two principal effects – to exfoliate dead skin cells and to rejuvenate the skin of the face allowing you to remove that mask of yours for the whole world to see the natural handsomeness in you. 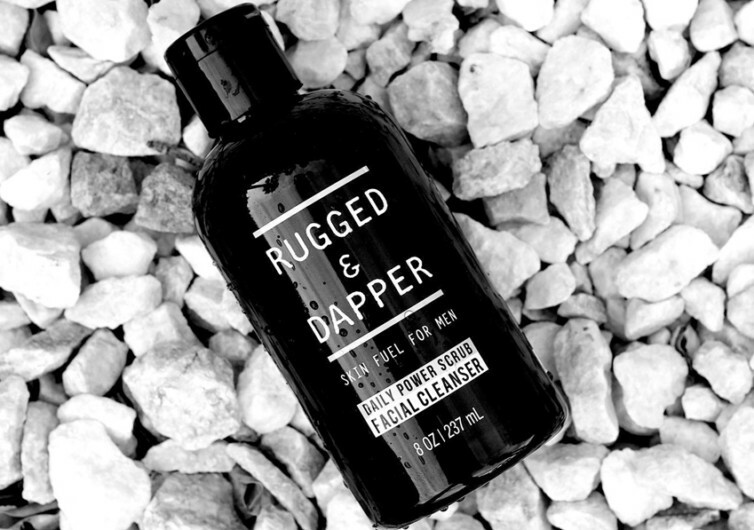 The Rugged & Dapper Facial Cleanser gets rid of dirt, grime, and excess oil from your face to give it a natural glow. 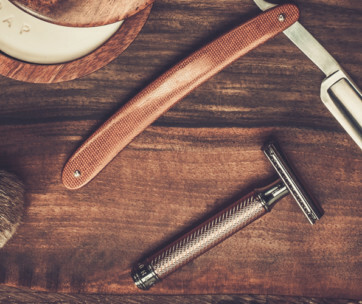 The nutrients in its formulation are also what replenish the moisture on the skin.